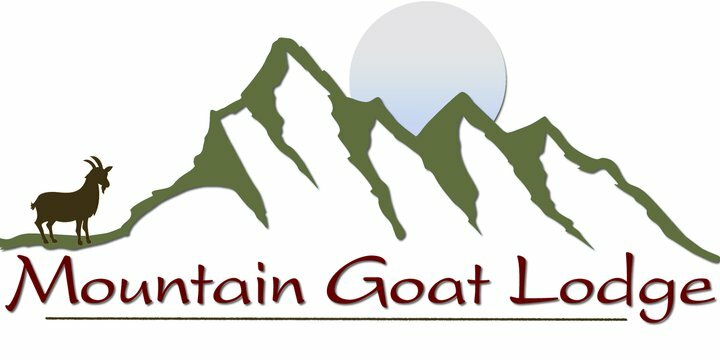 Experience yoga with the goats! Baby goats and adults alike will be milling about as you do yoga on a mat on the grass! Goats are natural climbers and love to get up on people's backs. We do a lot of planks and child's poses. Each class will have 10-20 baby goats and some yearlings as well. At the end of the class we leave 15 minutes for people to play and cuddle the goats. A lot of people use that time for goat selfies. See what all the fun is abaaaaht! Bring a mat or towel for the pasture. We will be adding more classes in Spring of 2019.